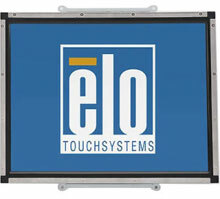 The Elo 1739L features a wide viewing angle panel along with a unique, injection-molded minibezel and virtually invisible watertight seal. Available with clear glass IntelliTouch surface wave for the utmost in optical quality, the 1739L is ideal for kiosk applications. Extended Warranty for Touchcomputers, must have one year of warranty left on the original warranty in order to be eligible for warranty plan. 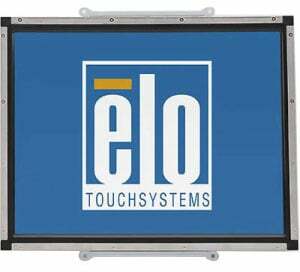 The Elo E575274 is also known as Elo Touch Systems	E575274	.